Repair without disruption. With BELCO'S technology underground pipes can be restored without expensive and disruptive excavation. Mandated fluoride water treatment destroys copper pipes from the inside out. Our service abates this issue. BELCO's patented Pipe in Place technology (also known as spin cast, PIP, Cured in Place or Pull in Place) allows underground pipes to be restored without expensive and disruptive excavation. Pipes from 1 inch to over 6 feet in diameter are rehabilitated with an epoxy lining that is cured in place to form a seal inside the pipe. This lining method provides the ability to line multiple 45° and 90° angles, as well as the option of lining specific sections of pipe without lining the entire length. Pipe in Place has saved billions of dollars worldwide. 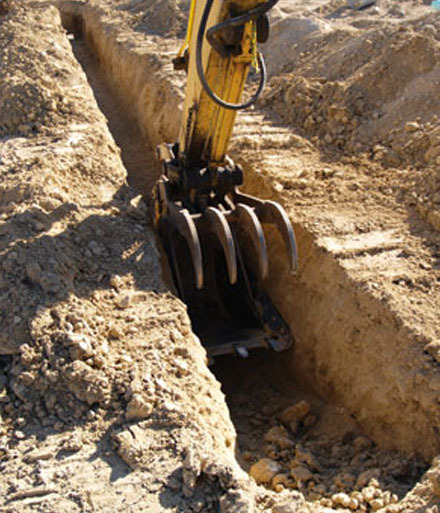 It is trenchless, fast, effective, and long-lasting. No traffic disruptions and risk, no open trenches, and minimal discomfort for communities and businesses. First we map the internal plumbing system and camera-inspect drain and sewer lines. A plan is implemented to minimize disruption and afford the most efficient timeline for work completion. 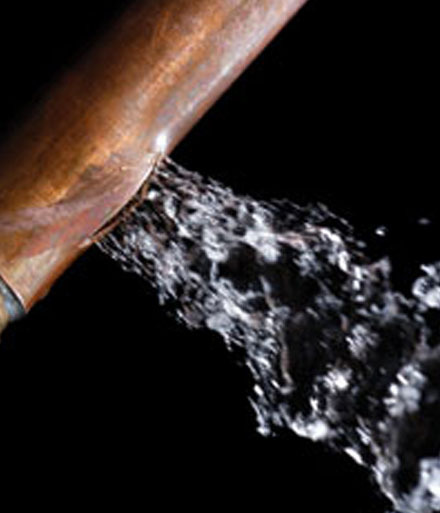 The piping system is inspected for integrity and spot repairs are made to excessively worn joints and fittings. Our patented trenchless lining system involves double-entry access to pull an epoxy- saturated felt liner with an internal bladder inside host pipe. The bladder is inflated for curing in place and is later removed, leaving a smooth, jointless new pipe inside the host pipe. The liner is trimmed, and re-fitted to connect the lined service to the system. A final leak test and camera inspection confirm structural integrity. Volume and flow tests confirm system functionality.